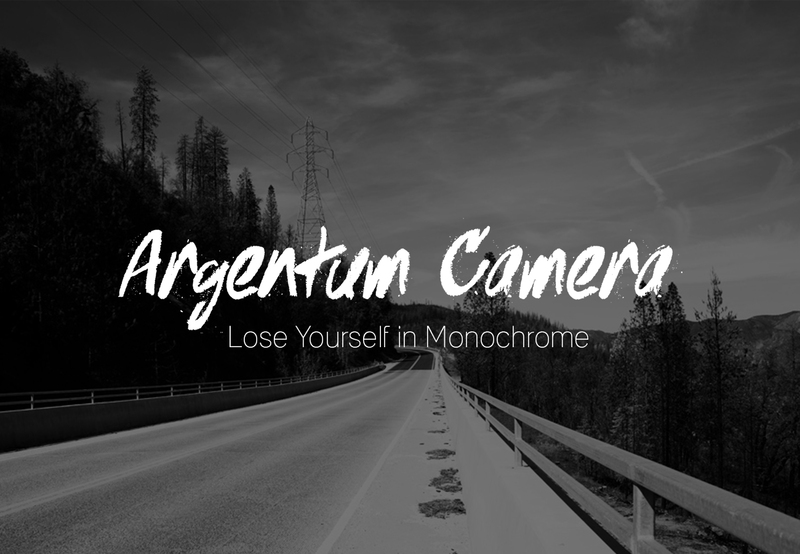 Argentum Camera is a no-fuss black & white camera app. Stripped of all distractions it doesn’t ask you to fiddle around with settings and takes high quality black & white images with one tap. Perfect for street photography or really any other type of photography. Argentum is simplified to the core, so you can focus on the subject and composition of your shots. Argentum only offers six filters, each of them inspired by one of the iconic photographers, such as Ansel Adams, Henri Cartier-Bresson or Irving Penn. Argentum is a delight to use with its real-time processing and the interface that places the shutter button under your thumb in landscape mode making it easier to handle on larger iPhones. No complicated adjustments, no need for post-processing, no selfies. Argentum Camera is purely about capturing photos and enjoying the process. Check it out, lose yourself in monochrome. Our thanks to Argentum Camera for sponsoring the site this week.